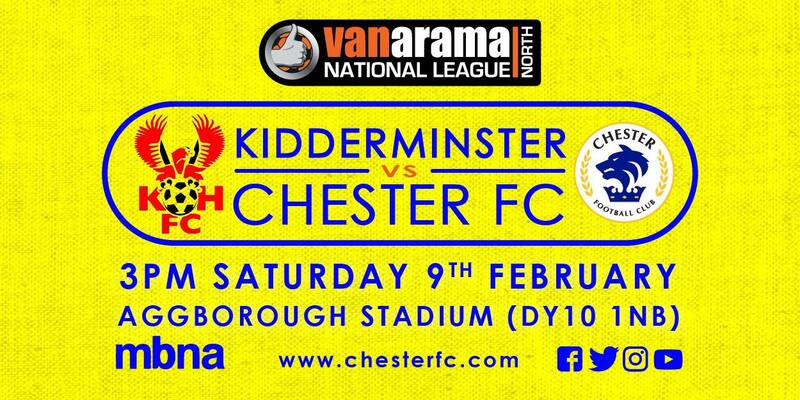 Chester Football Club – Official Website » MATCHDAY | Two days to go until we are back in action! MATCHDAY | Two days to go until we are back in action! 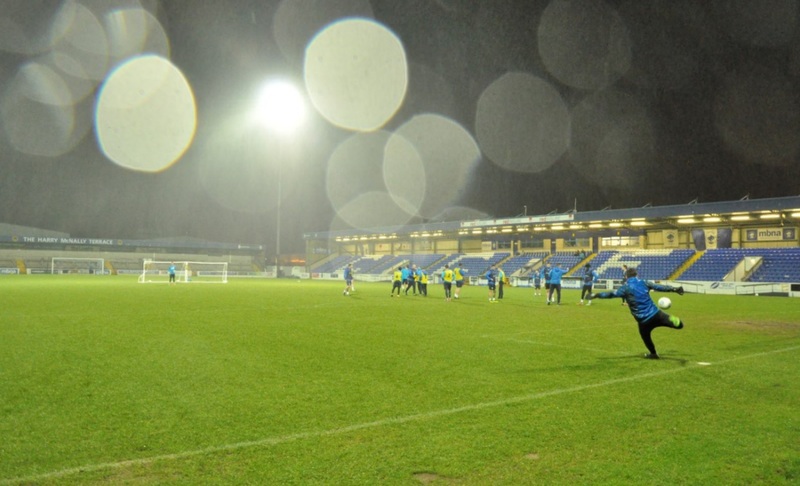 The Blues are back in action this weekend – with a trip to fellow Play-Off hopefuls Kidderminster Harriers! It was an electric night down the Swansway in the reverse fixture in September. Kidderminster were beaten for the first time on the road, as the Blues beat them 3-1. Matty Hughes bagged a brace with top scorer Anthony Dudley also scoring from the penalty spot. BREAKING | George Waring makes Blues switch!